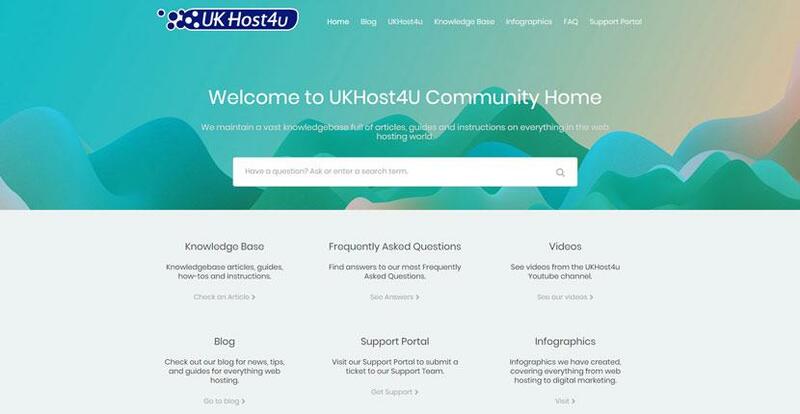 UKHost4u Review 2019: Is UKHost4u a Good Hosting? Scotland-based UKHost4u serves user-friendly and reliable web hosting solutions out of a Maidenhead data center. To take full advantage of its platform, however, be prepared to pay a higher cost. Founded in 2000, UKHost4u is a web hosting company based in Scotland. It primarily serves the United Kingdom out of a Tier II data center located in Maidenhead. The services it offers span regular shared hosting to high-performance dedicated servers, domain registration, SSL certificates, and even a VOIP solution. UKHost4u’s services and support are available in English. Since it started out as a small web design and hosting firm, it’s impressive that UKHost4u has managed to expand to the size it is today. 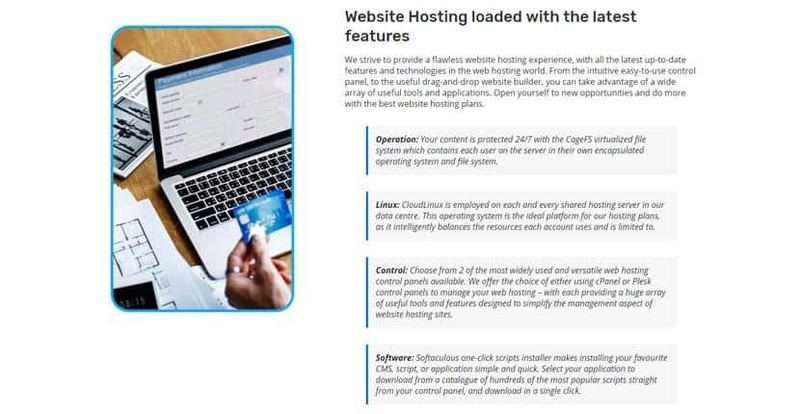 It has a wide range of web hosting products, so you can safely scale from a small startup to a thriving enterprise with this company. One drawback is that while UKHost4u’s resource allocations are generous, a few essential features are limited to the higher-tier packages. For instance, you won’t get free SSL certificates until at least the Advanced Web Hosting package, and the SpamExperts filter only comes with the highest-tier Business Web Hosting package. In addition, none of UKHost4u’s regular shared hosting packages offer SSD storage, meaning your website may be a bit sluggish if you stick to these. You’ll have to opt for at least the Enterprise hosting packages if you want better performance. UKHost4u also offers a website builder as a separately paid subscription. For all its talk of low-cost web hosting, UKHost4u’s packages aren’t all that cheap. They’re not the most expensive, but they’re on the higher end of the spectrum. This is especially so when you consider that SSL certificates and domain registration will be an added cost if you’re on the entry-level plan. The company does offer an (almost) free web hosting plan, however. This gives you a generous 10GB storage allowance along with 20 subdomains, a stingy 256MB monthly bandwidth, and no advertisements or pop-ups. This is really only suitable as a testing ground, as you won’t be able to take much traffic. Other than that, there’s a 30-day money back guarantee. Support is excellent and the agents are both friendly and competent. There’s a well-populated knowledge base along with a FAQ section, video tutorials, blog, ticket system, and a U.K. phone number you can call during working hours Monday through Friday. Scotland-based UKHost4u is a reliable option for businesses in the U.K. To take full advantage of its features, however, be prepared to pay a higher cost. Wondering how UKHost4u stacks up against other Web Hosting companies? Enter any other Web Hosting company and we will give you a side-by-side comparison.